CELEBRATING 23 YEARS OF PROVIDING CONTINUING EDUCATION TO THE HUNTINGTON DENTAL COMMUNITY! Please click below on the hyperlink "Full 2019 CE Agenda" or on the website tab "Referring Dentists, then Continuing Education Seminars" to see our 2019 CE Agenda presenting 5 continuing education courses for a total of 15 CE credits for our referring dentists. Please note we are located in the REAR Building of the complex. Our mission is to provide the finest quality, most comprehensive implant, oral and maxillofacial surgical treatment and customer service in a pleasant and caring environment. We provide our patients with the same personal care we would want to receive ourselves. Our Office hours are: Monday through Friday from 7:30 am to 7:30 pm and Saturday from 7:30 am to 3:00 pm. We try our best to stay on schedule to minimize your waiting time. Due to the fact that Dr. Pruden provides surgical services, various circumstances may lengthen the time allocated for a procedure. Emergency cases can also arise and cause delays. We appreciate your understanding and patience. Even though we schedule our patients in advance, we allow time in our schedule for emergencies if you are in pain, and we will make every attempt to see you the same day. I would just like to thank Dr. Pruden and his entire staff for making my first experience getting a wisdom tooth pulled a pleasant as possible from start to finish. The moment I called Dr. Pruden’s office I was talked to in a very friendly manner, I wanted to come in as soon as possible and get it over with, and to my surprise, you fit me in that day within 1 hour, which I think is unbelievable service. I was extremely anxious, nervous, and very upset that I needed to have a tooth pulled, but everyone in the office made me feel comfortable and believe it or not calm. I was not just left alone in a waiting room, I was asked many times how I was doing, I was treated so kind. When Dr. Pruden came in to see me he explained everything and answered all the questions I had, without rushing me, he told me everything would be fine, and it was, he took very good care of me. I also received a follow up phone call later that evening from Dr. Pruden, asking how I was doing, which was just amazing. I will be returning to Dr. Pruden if I need anything else done. I will let my dentist know that he should recommend all his patients to Dr. Pruden and let him know what a wonderful experience I had. I will also recommend all my friends and family and co-workers to Dr. Pruden and let them know how wonderful he is and also how great his staff is! Thank you very much for a “pleasant experience” during my wisdom teeth extraction. Although not a fun time your staff and yourself made me feel at ease your aftercare has been great too! Thank you so much for extracting 2 of my wisdom teeth so wonderfully! After the extraction, I suffered virtually no pain or discomfort and my mouth healed very quickly. Thank you very much for making my implant surgery and bone graft such a pleasant and painless experience. You and your office staff helped ease my nerves and answered all my many questions. It is the day after my surgery and I have no swelling, no bruising and can use my mouth as normal. It takes a superior surgeon to make such an invasive procedure seem like almost nothing was done at all. Thank you also for the flowers which helped to brighten my spirits. It’s a nice touch! 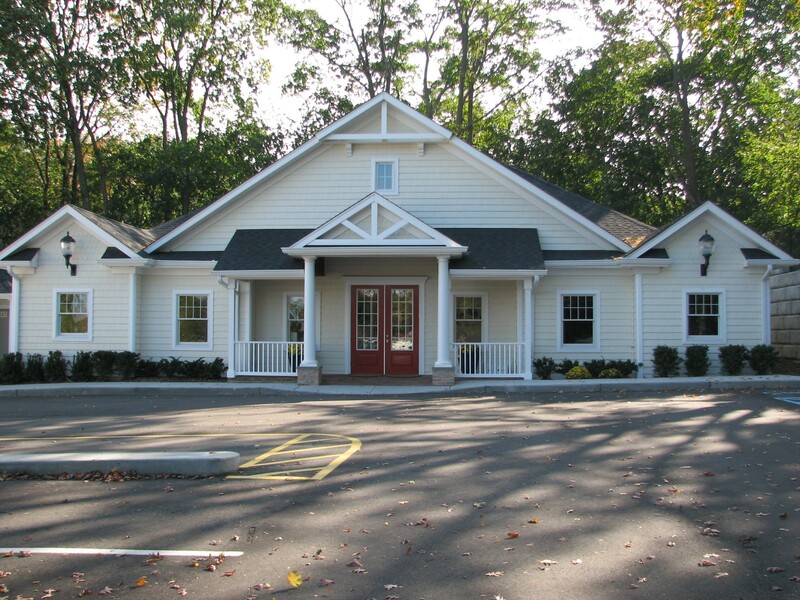 Huntington, New York Oral Surgeon Dr. Peter Pruden is dedicated to the excellence in oral surgery such as Wisdom Teeth Extraction, Dental Implants, Oral & Maxillofacial Surgery and more.